Blog > Announcement > Introducing the LoveKnitting Feed Advent Calendar! Introducing the LoveKnitting Feed Advent Calendar! For the month of December, here at LoveKnitting we have decided to take the idea of the advent calendar and bring it to your very own community feed. Each day will bring a wonderful new surprise such as special tutorials, free patterns, and of course some fantastic sales! If you aren’t familiar with the “My Feed” section of the LoveKnitting site, you’re missing out on some spectacular daily inspiration. 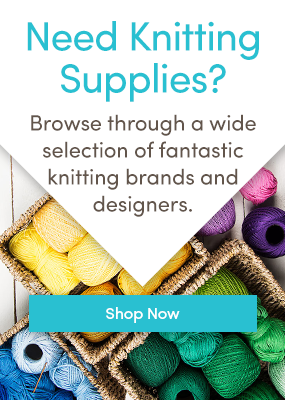 The feed is where you can see what your fellow knitters have been creating, what yarns and needles they used, and sometimes even the pattern as well. It is also where we will be posting our daily advent calendar deals and a whole host of special festive treats! Starting tomorrow, December 1st, the feed will be the place to go until the 24th to be the very first to hear about what incredible sales and holiday-themed fun are on offer. It might be a good idea to bookmark your feed so that you can check it each day and minimise your chance of missing out! While you’re there, why not even take a moment to upload any projects that you might be working on and “favourite” other knitter’s projects? Last updated: November 30th, 2016.